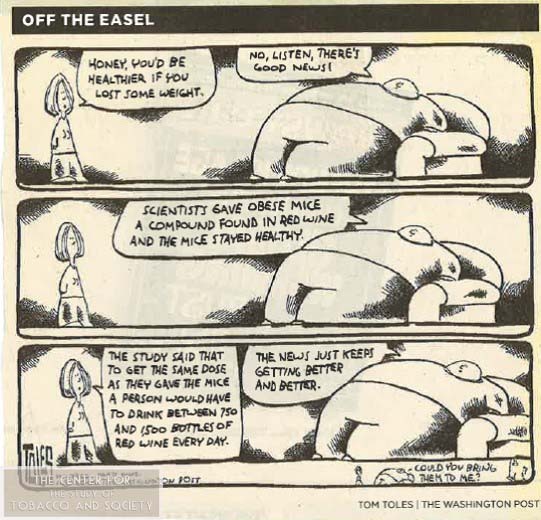 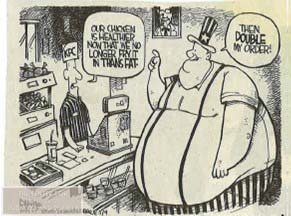 Although obesity is expected to surpass cigarette smoking as the nation’s leading preventable cause of death and disease, few objective resources exist to help educate the public and health professionals alike about the myths and realities of the prevention and treatment of obesity. 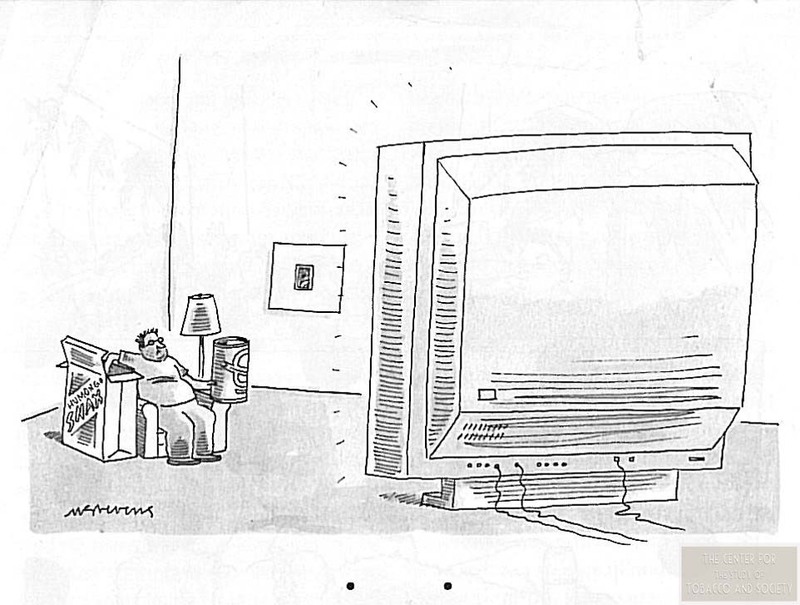 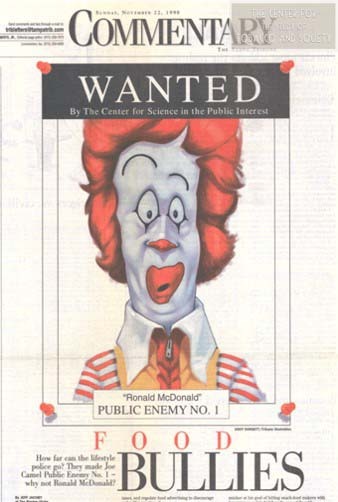 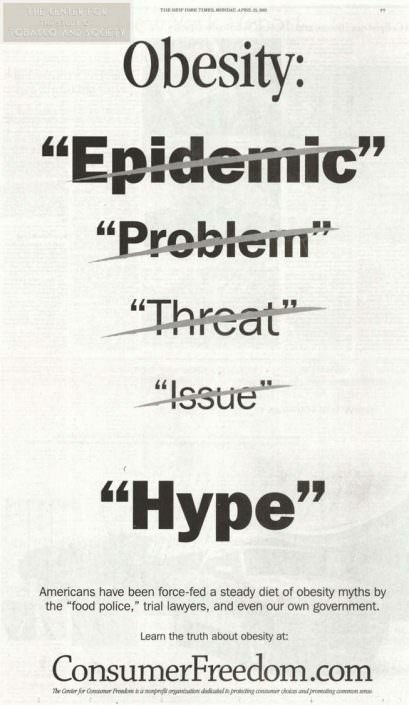 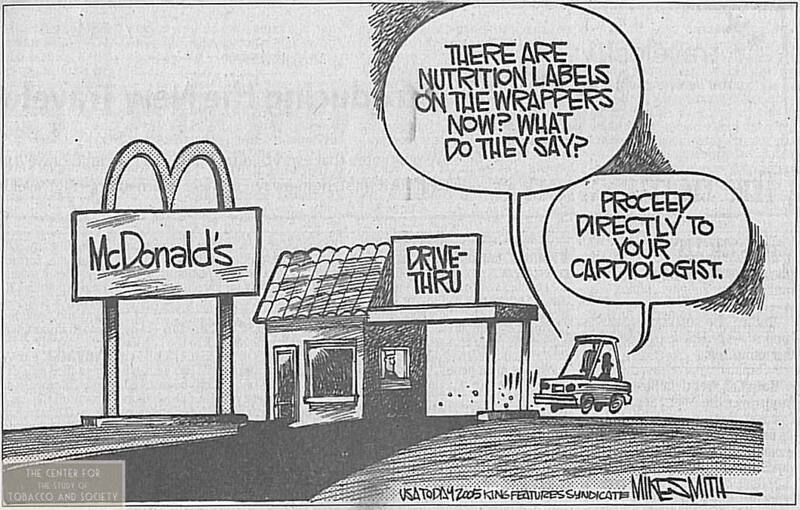 Over the past 25 years, Dr. Blum has compiled a comprehensive collection of mass media coverage of obesity-related and food marketing-related issues, including news stories, editorials, cartoons, and advertisements. 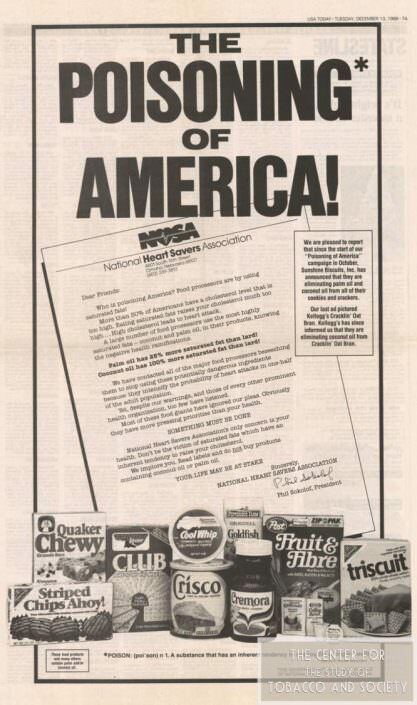 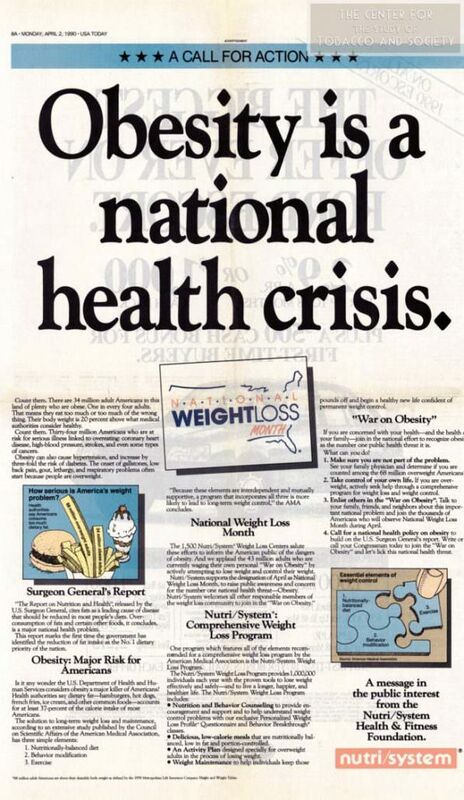 Some of the issues addressed by this collection include commercial approaches to tackling obesity (from Weight Watchers and Nutrisystem to lap band centers and pharmaceutical products); news stories on aspects of the obesity crisis and strategies for tackling it (e.g., food deserts, physical education programs in schools, and communitywide fitness efforts); print ephemera (e.g., advertisements for soda, fast food chains, and snack foods, as well as newspaper inserts for convenience stores, supermarkets, and drugstores); and paid media campaigns to counteract obesity (e.g., soda taxes, bans on the sale of large-sized sodas, and removal of soda machines from schools; efforts to remove trans fats from snack foods; challenges to the high price of cholesterol lowering drugs and the use of unsafe additives in food processing). 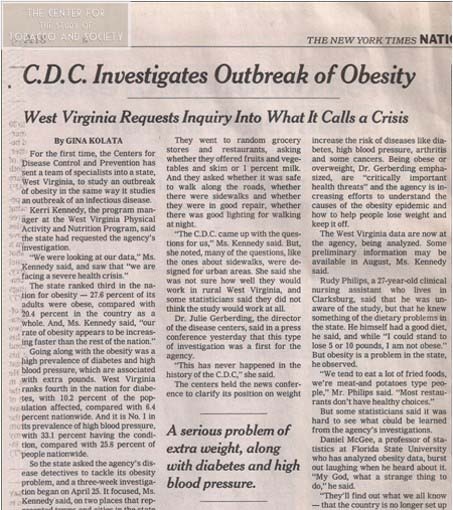 This collection represents an open access, unbiased information resource on all aspects of the obesity epidemic. 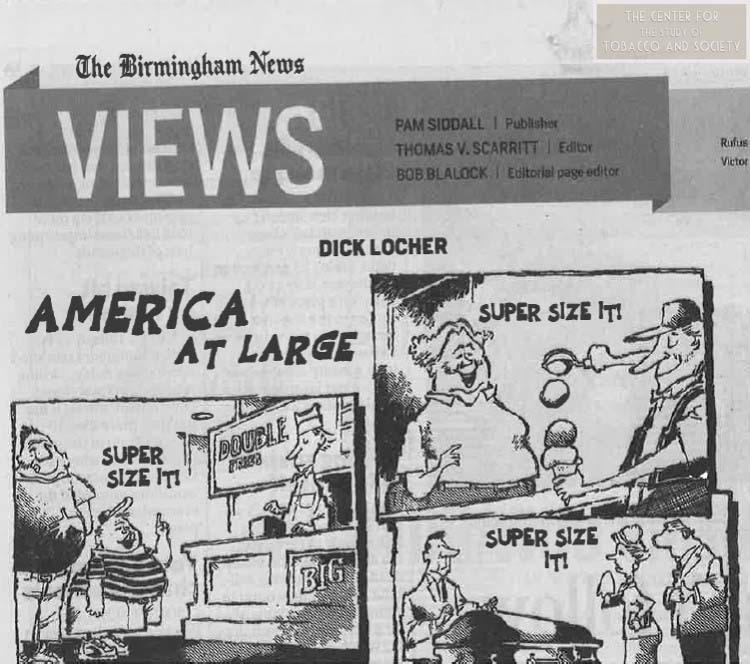 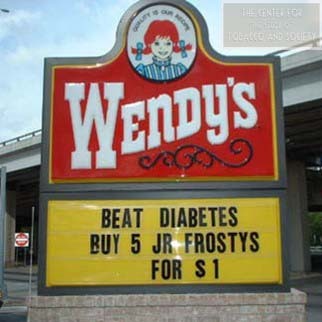 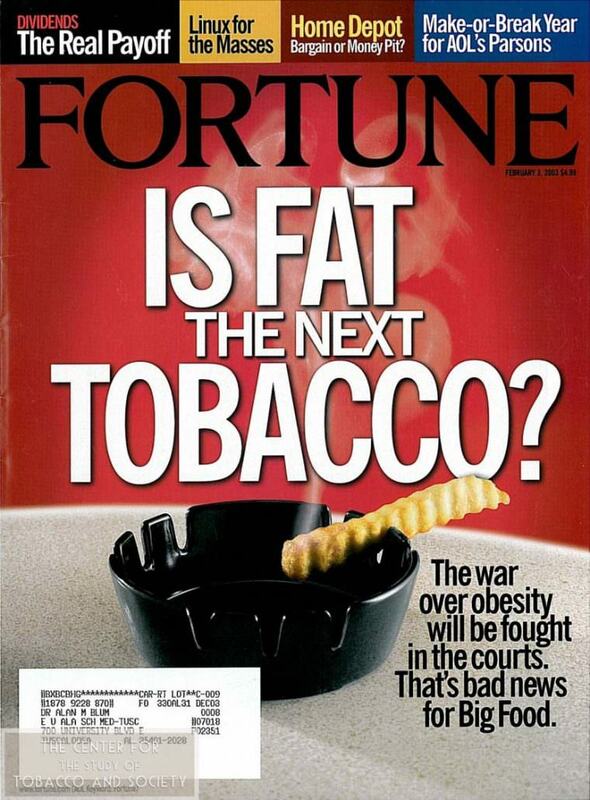 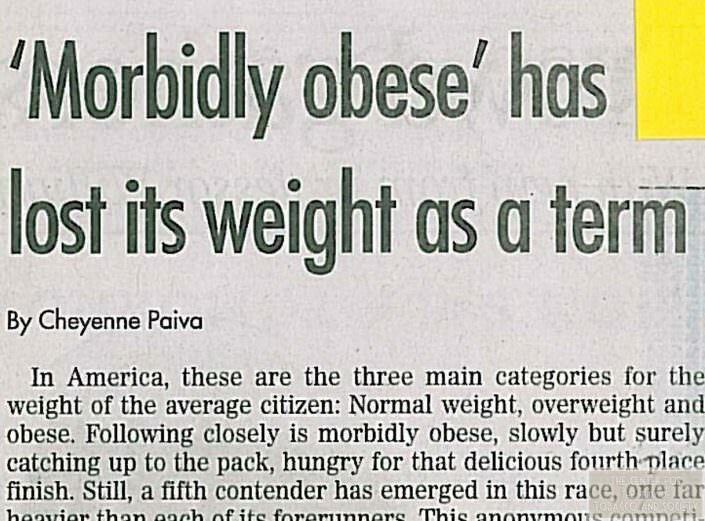 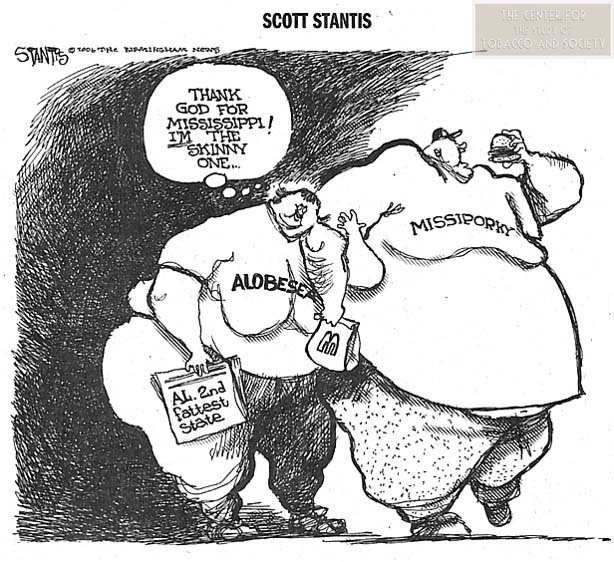 Click here to view the video, Obesity in Alabama, Mass media: A double-edged sword.